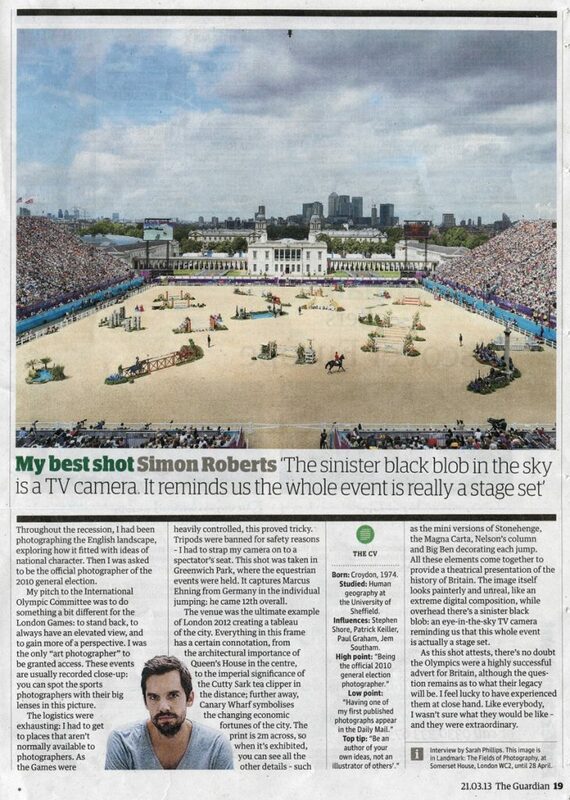 An interview by Sarah Phillips in The Guardian where I discuss my best shot. Read the interview online here. The print can currently be seen exhibited in Landmark: The Fields of Photography, at Somerset House, London WC2, until 28 April.